Back in June, I reached out to attorneys I had performed business valuations and asked them to recommend an Intellectual Property Law firm. Without exception, everyone said the firm to use was Coats & Bennett, P.L.L.C. They were right! After meeting with David Bennett (with Larry Coats weighing in too), I knew they were the right folks. They took the time to guide me through the process. The also identified and discussed the merits of the design relative to the know works I provided. Basically, they took the time to understand the design and assist me with understanding whether I should seek a patent. Thanks David and Larry! After the design had become public (via Kickstarter images), we had six months to complete the filing. The Coats & Bennett folks were able to leverage the Vector Product Development (Andy McCloud) SolidWorks models to develop the drawings for the filing. So, once again, 3D CAD models were a sound investment. 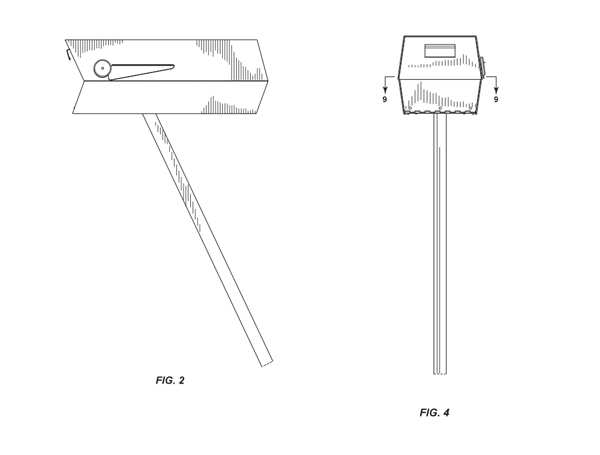 The mailbox/post and mailbox design patents were filed in October 2014. The application basically describes the perspective view of each of the twelve figures.